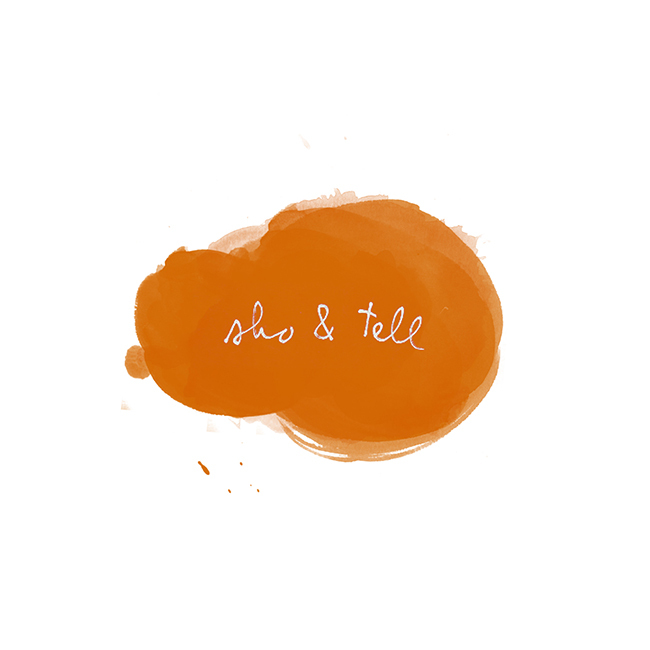 sho and tell: Holiday Gift Ideas: For the Guys. For dads, husbands, boyfriends, and brothers: a pickling kit by Brooklyn Brine, gold frame Polaroid film, a handsome set of vintage pencils, and the very best album of all time, "Who's Next" - because if he doesn't already own it, gosh darn it, he should. Clockwise, from top left: Brooklyn Brine pickling kit, $29.95; Vintage pencils, $26; Black Keys t-shirt, $17.95; Askinosie Chocolate Hazelnut Spread, $13; "Who's Next," $18.17; Anniversary Galileo Telescope, $475 (a splurge, I know, but I couldn't resist! ); "Abraham Lincoln: Quotes, Quips, and Speeches," $10.39; PX 680 Color Shade Gold Edition Polaroid film, $23.99; Mystic Skyscraper tealight holder, $18.50; Rocket Man Tattly, $5 for 2.